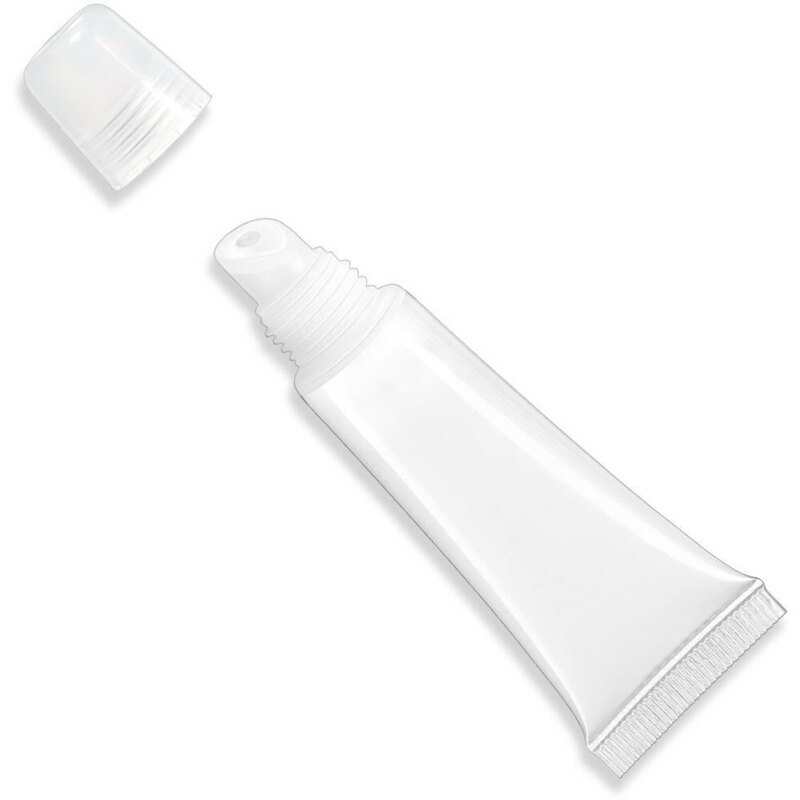 Use this squeezable 10 ml PVC dispensing tube to package lip gloss, lip balm and other liquid formulations. The slanted reducer helps make application easy. Measurements: 10 ml, 0.33 oz.